If you’re a fan of fantasy role-playing on Tumblr, you’re going to be a big fan of this collection of Tumblr roleplay themes that we’ve handpicked just for you. Tumblr is a platform filled with all kinds of blogs and people. It’s also a platform that has created an open space to discuss and share many different types of interests and topics. One of which is role-playing. This is an interest that many Tumblr users are passionate about. In role-playing or RP Tumblr blogs, people create specific storylines and characters in imaginary worlds to play as these characters and also to encourage people to join in on the journey. These RP blogs also use a certain style of themes to make their role-playing more effective. If you’ve been wondering where to find that type of Tumblr RP themes, then you’ve come to the right place. We handpicked a collection of unique Tumblr roleplay themes you can use to create your own amazing RP Tumblr blog. Have a look. 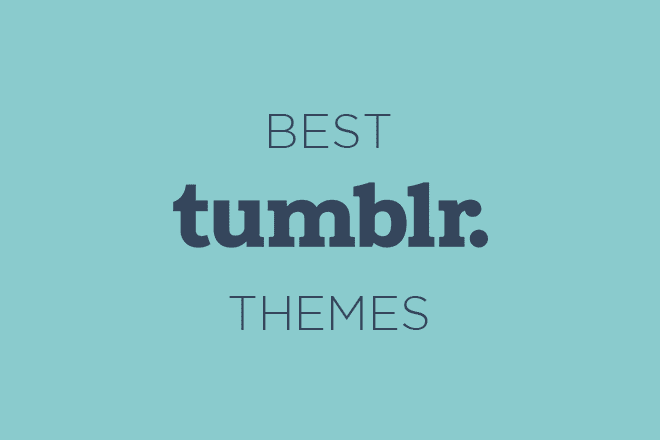 Note: The following themes are not listed on the official Tumblr themes directory. They are created by independent developers and shared in Pastebin. We can’t guarantee the safety or the effectiveness of these themes. So please use them at your own risk. Use our step-by-step guide to see how to install third-party themes. Summer Wine is a clean and minimal Tumblr theme made specifically for roleplaying blogs. The theme has separated columns for creating a detailed profile for your roleplaying character. It has plenty of sections for including even the tiniest background details about the character as well. Stay comes with a 3 column design that allows you to feature a profile picture on one side of the theme while including all the character details on the other side column. Middle-column can be used to write a progressing roleplay story. Attention features an attractive design filled with dark colors. It’s perfect for creating a roleplay blog for a thriller or dark-themed story. The theme comes with a customizable sidebar that allows you to include plenty of custom links for linking to your storyline as well. Cosmo is a modern Tumblr RP theme with a colorful design. It has a two-column design with a section created for including all the details about your roleplay character or scene. You can also easily customize the theme colors to your preference. Kuebiko is a roleplaying Tumblr theme that comes with a minimalist design. While it doesn’t have lots of sections, the theme has an effective design that will set the scene for your roleplaying story. It has custom links sections for tags and pages as well. This attractive and clean Tumblr roleplay theme comes with a grid-style design that allows you to talk about multiple roleplay scenarios in one place. Each content grid in the design lets you include links to more posts and pages. Silence features a minimalist design for creating a stylish roleplay blog on Tumblr. It has a nice header section for including details about characters and scenarios as well as links to pages and tags. 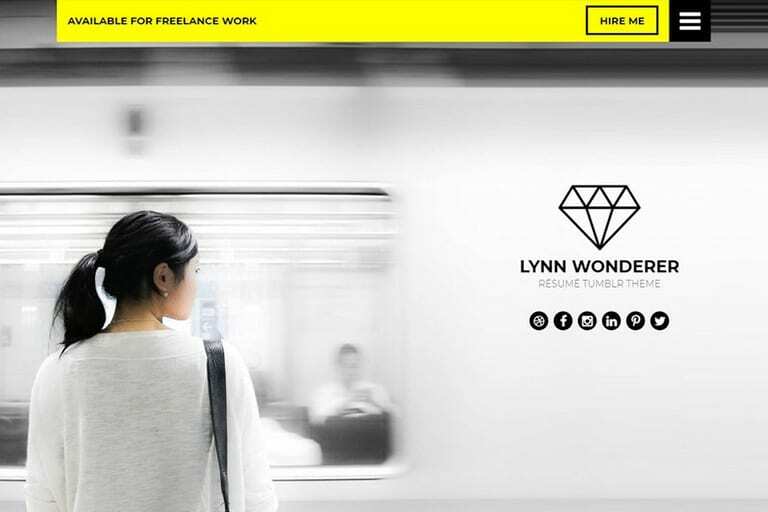 The theme features a creative post layout as well. 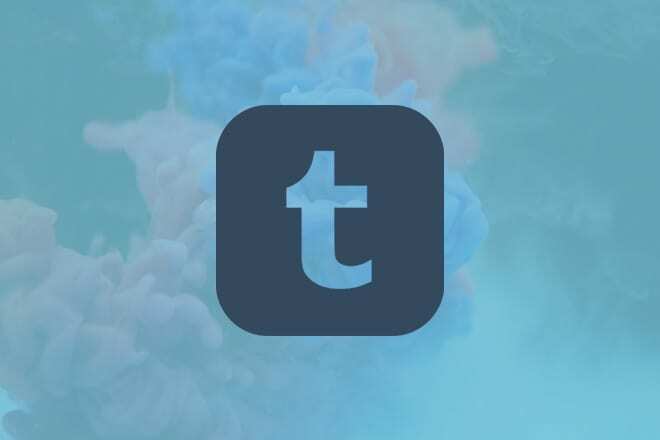 My Way Tumblr RP theme features a modern design with a clean layout that allows you to feature a cover image, a description, character details, and much more to craft an effective roleplay blog. The theme also supports many useful widgets. We Are The Spark is a creative roleplay theme featuring a 3-column design. The theme has a Star Wars inspired design, which can be customized to your preference. The left sidebar area makes it easier for visitors to browse through the pages of your blog while allowing you to include more than 6 custom links in the right sidebar section. Petal Dance Tumblr RP theme features a unique design where you can multiple roleplay characters in one place. It also comes with a sidebar area with space for many custom links and a small description. With a little bit of HTML and CSS knowledge, you can customize the colors of the design by yourself. Chasing the Light is a beautifully minimalist Tumblr roleplay theme featuring a pastel color design. This theme is designed for anime and manga themed roleplay blogs. It features a nifty sidebar that unfolds when you hover your mouse over the image to reveal the description. Foreword is a creative Tumblr RP theme with a minimalist design. The theme has a clean layout that allows you to create a full profile for your roleplaying character while including lots of details using the custom links sections. It also includes a navigation menu for linking to tags and pages. 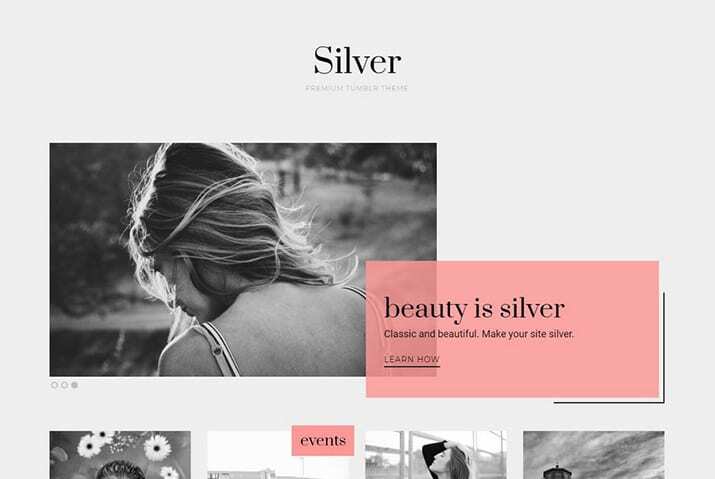 If you’re unsure about using these themes, we recommend that you find a premium theme from a professional marketplace that only features clean and carefully reviewed themes. Also, check out our collections of the free Kawaii Tumblr themes and the best Tumblr themes for writers.